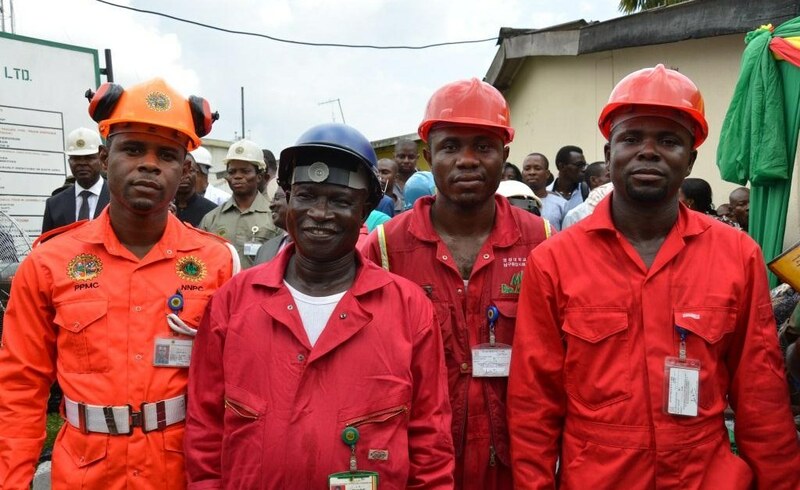 The Petroleum and Natural Gas Senior Staff Association of Nigeria (PENGASSAN) and Nigeria Union of Petroleum and Natural Gas Workers (NUPENG) have suspended their strike after a meeting with the Federal Government on Wednesday. The meeting which ended at 1am was attended by the Minister of Labour and Employment, Dr Chris Ngige, the oil unions and international companies. They discussed issues on job security, causalisation of workers and improved welfare. Dr Ngige appealed to the companies not to lay off workers as government is trying to make the environment more conducive for their businesses. There had been disputes over the implementation of the 2015 Collective Bargaining Agreement between the federal government and the unions, the implementation of the Petroleum Industry Bill and the state under which the oil workers operate, especially the lack of power and bad roads. The PENGASSAN had last week declared an industrial action over the dispute, while NUPENG postponed its action pending the outcome of this meeting.